A Philadelphia man was fatally shot in an apparent road rage episode Monday night in Cheltenham, authorities said Tuesday. 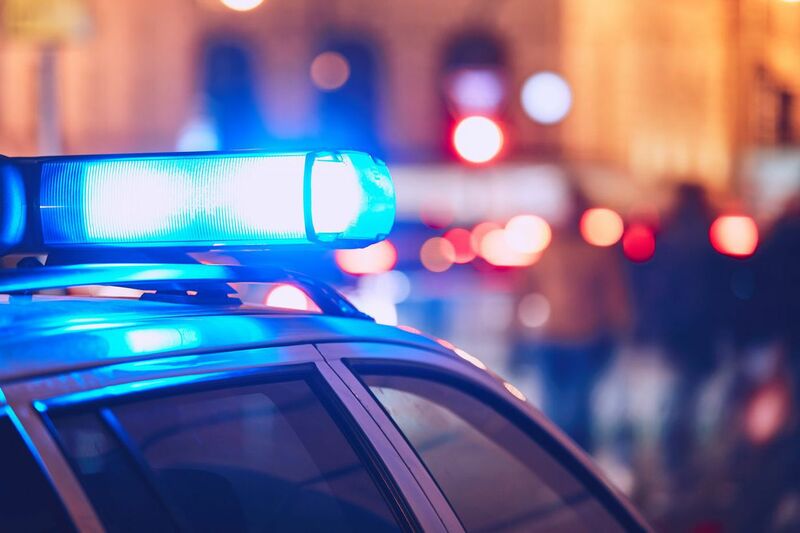 Rithina Torn, 29, was found suffering from gunshot wounds near Dewey Road and Front Street around 9:30 p.m., in the Melrose Park section of the township, the Montgomery County District Attorney's Office said. He died later that night at Einstein Medical Center. Moments before he was shot, authorities said, both Torn and the shooter had stopped at the intersection. Torn got out of his vehicle, walked up to the shooter's car, and was shot several times during the encounter. The shooter drove off. Investigators said they believe the road rage episode that led to the shooting started in Philadelphia and moved into Cheltenham. Police had no description of the suspect or his vehicle. Authorities asked that anyone with information about the shooting call Cheltenham police at 215-885-1600, or the Montgomery County Detective Bureau at 610-278-3368.